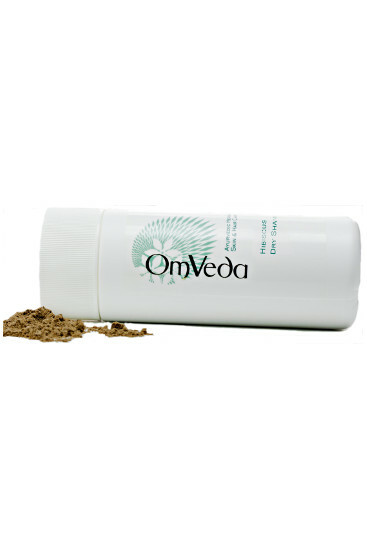 Home / Skin & Hair Concerns / Hair / Itchy Scalp / OmVeda Hibiscus Dry Shampoo 100mls. 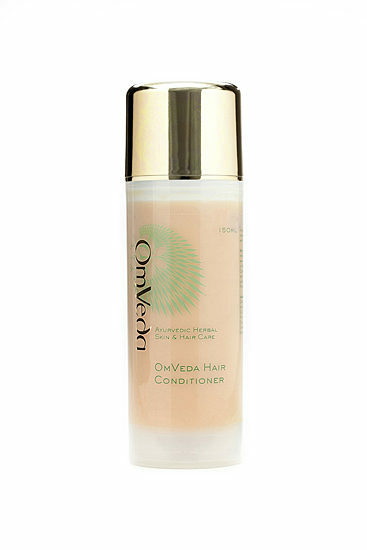 OmVeda Hibiscus Dry Shampoo 100mls. 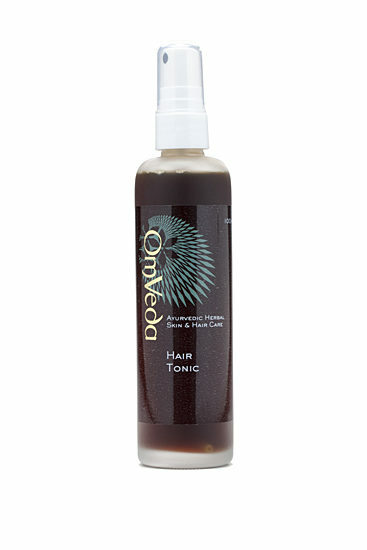 Cleanses and conditions the hair and helps protect from dandruff and hair loss. A traditional shampoo made from hibiscus, amla, shikakai and reetha. A loose combination of herbs that has to be made into a paste before applying to the scalp. 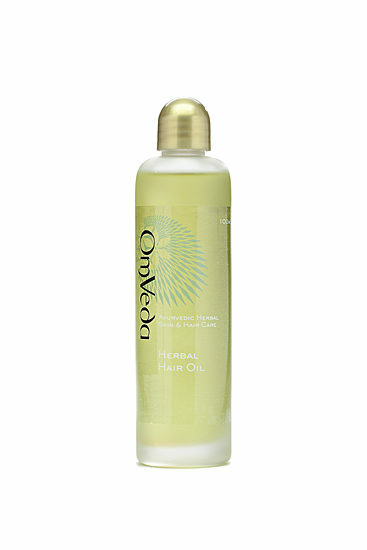 Massage the paste gently into the scalp under the shower until all residue has been removed. The result is shiny healthy hair.